Free Northumbrian Candleworks scented candle - keep it for yourself or give it as a present! 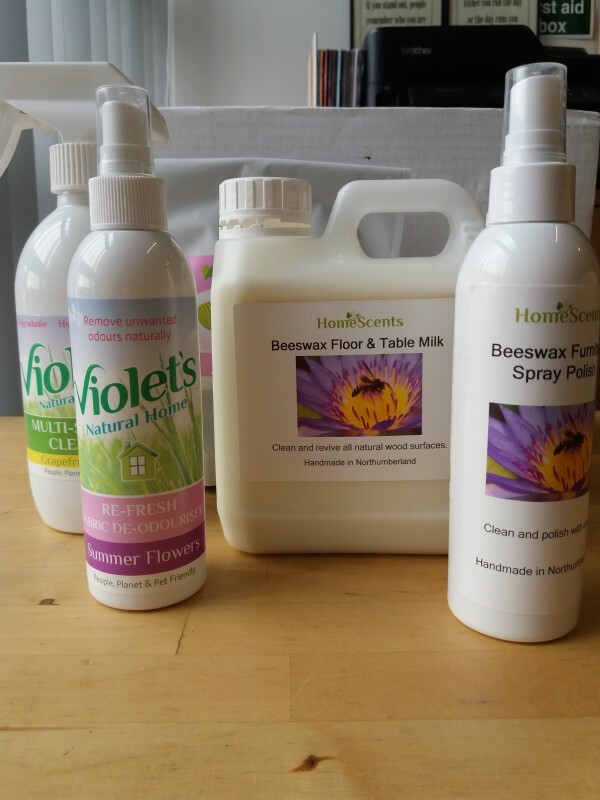 We now stock and use people, planet and pet friendly products from Homescents and Violet's! A natural alternative to chlorine bleach. Biodegradable and non-toxic. Can be used on laundry to deodorise, brighten and remove stains. THIS REALLY WORKS! !